Heaped amidst a surprising number of great 70s Italian prog bands comes this very recent CD reissue, and it is quite remarkable. Perhaps more subtle than some of their contemporaries, this five-piece is unique in their ability to compose pieces of music that are very different stylistically and yet hang together very well as an album. Each of the album's seven sections has its own personality, from heavy and full of dynamic contrast to bittersweet and melodic. Likewise, the music ranges from elegant and simple to moderately complex, invoking PFM's Storia di un Minuto and Baletto di Bronzo's Ys as fair comparisons. Noteworthy is the guitarist, who employs both styles and tones well ahead of the time. While the CD is mastered from vinyl, it is extremely well done and only noticeable in one or two very quiet passages. In the end, it's the strength of the compositions more than anything else that slowly endears the listener. 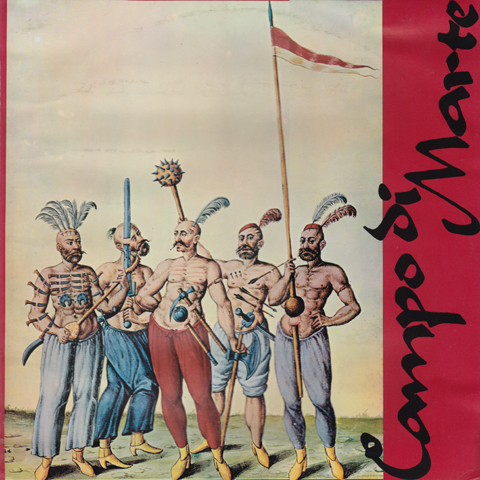 A very strong album, and a 'must-have' for collectors of Italian symphonic music.